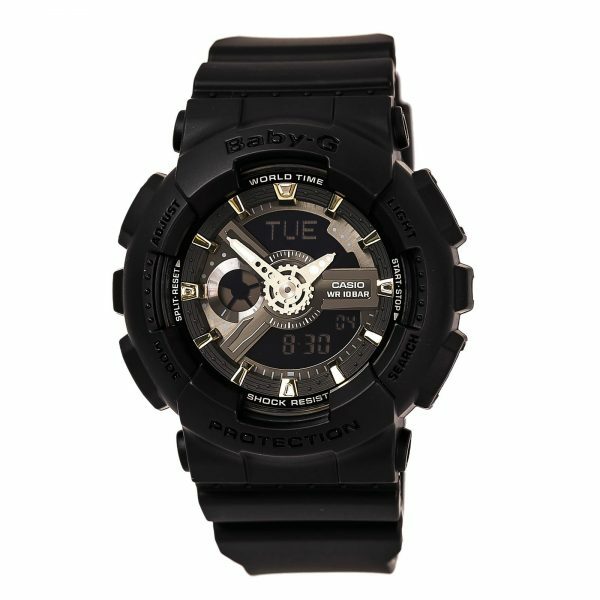 Casio BA110GA-1A women's Baby-G ana-digi black dial black resin strap world time alarm watch is offered, in a black resin case. 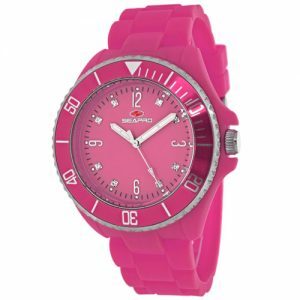 This model is made in dimensions of 43mm across and 16mm high with a lug-to-lug measurement of 46mm. 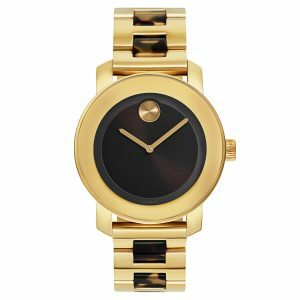 This watch has a fixed bezel and textured function pushers. 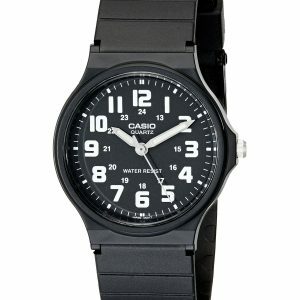 Casio BA110GA-1A is equipped with a black resin strap. 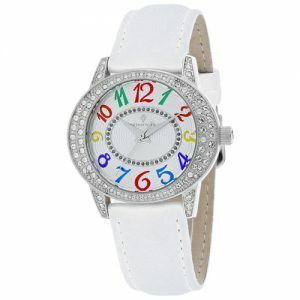 Securing the strap is a pin buckle clasp made in stainless steel.The dial is textured analog and digital black and it features tasteful sized, white accents silver tone luminous unique shaped skeleton hands and index hour markers for optimum legibility. 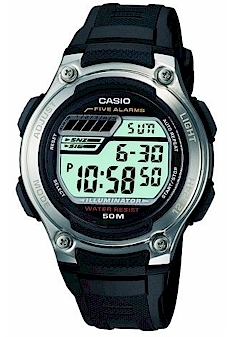 Casio BA110GA-1A also carries a 12/24-hour time, day-date, month and year display functions. This model has a mineral crystal for scratch resistance. Powering this superb timepiece is a quartz mechanism. 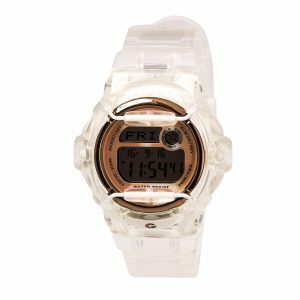 The water resistance stands at 100 meters. 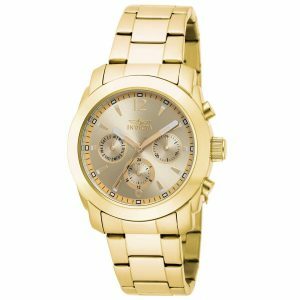 This beautiful watch also features LED Backlight, world time, 29 time zones (48 cities + UTC), city code display, daylight saving on/off, 5 daily alarms (4 one-time alarms and 1 snooze alarm), hourly time signal, 1/100 second stopwatch, measuring capacity: 23:59'59.99", measuring modes: elapsed time, split time, 1st-2nd place times, countdown timer, measuring unit: 1 second, countdown range: 24 hours, countdown start time setting range: 1 minute to 24 hours (1-minute increments and 1-hour increments), full auto calendar (pre-programmed until the year 2099), button operation tone on/off, accuracy: +/- 30 seconds per month, battery: SR726SW x 2, approximate battery life: 2 years. 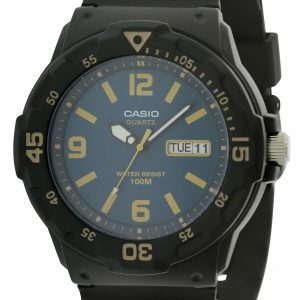 This Casio BA110GA-1A watch is brand new in its original packaging and is backed by 1 year limited warranty.